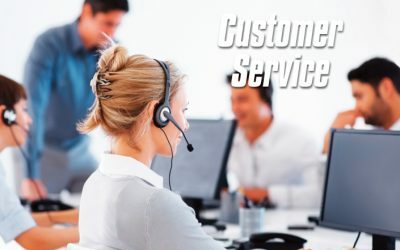 If you’re scouting for a top-notch Customer Service Solution that caters all your organizational and help desk needs, then you’re in the right place. In this post, we will be going over the top 6 reasons why Wowdesk is your go-to help desk solution! Our powerful reporting tool enables you to measure key metrics like customer satisfaction ratings, resolution speed, and agent performance. Generate your reports through multiple organizational levels and teams. Access multi level dashboards to track case status, SLA, and overall operations performance and KPIs. Wowdesk security module enables you to protect your data, provide fine grained access privileges to different users, role based authorization, and access detailed audit log for all actions performed on the system. Wowdesk allows you to define unlimited department tree with multiple OU levels. 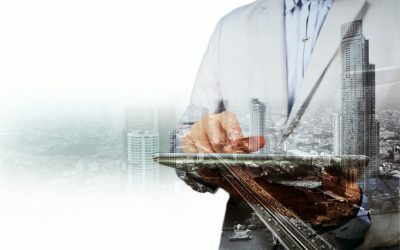 In a nutshell, it’s the best cloud-based help desk product that truly meets an individual or corporate organizational need and puts you in control. It is affordable and easy-to-use with no 3rd Party Integration needed. It’s customization in every single step enables you to have the freedom to adjust the software to serve your needs in the best possible way!